There is a lot of bad press about travel policies that have not paid as the customer expected. In some cases, the stories we hear in the media are about claimants who received no reimbursement for their claim. You might think this is a big insurance company wriggling out of a legitimate claim. As I read about these stories, a common theme emerges. The customer has not correctly completed their application, most often in reference to their medical history, and so the “fine print” aka policy terms and agreement have allowed the insurance company to decline the claim. Of course, we all want to pay as little as possible for insurance. Add to this, I believe most people don’t expect they will ever have to use their travel coverage. Hoping you never have to use your travel coverage is not the same as having a policy you know will cover you if you need it. And, in terms of cost, the reality is, it costs no more to use a qualified insurance consultant, who can help clients understand the medical questions. It is really easy for consumers to find and purchase travel coverage on line. Here’s where the trouble starts. Most travel policies will require a period of “stability” for a pre-existing medical condition. To expand on this, stability means no change in that condition. An example of how a customer misinterprets this clause, is if they are taking a medication, and their doctor prescribes a change in the dosage. 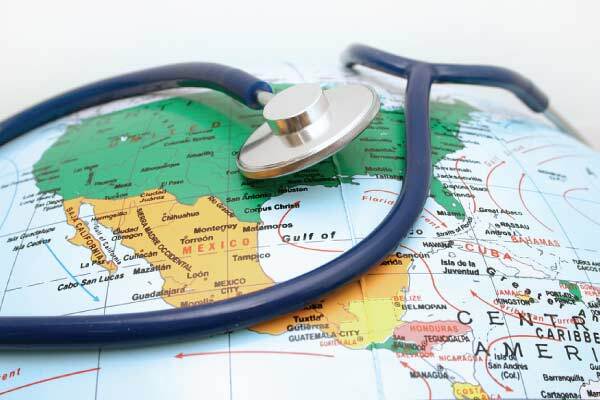 As a purchaser of travel coverage, I think my condition is stable because I regularly visit my doctor, and she has upped the dosage just a little bit. NOT SO. This change means that in the insurance company’s eyes, the condition is not stable. If you do have a pre-existing medical condition that is not stable, there are policies that will accept this extra risk. Yes, it will cost you more, but the peace of mind that comes from having a policy that you know will cover you, is so worth it.